My name is Elaine and I am married to an amazing guy and we live in Brazil. We don`t have kids (not yet, but we will!). I work as system analyst at Unicamp, one of the most known universities of our country. I love to work at educational institution. I love computers, photography, colors, decoration, music, family, stay at home, and our little and cute pet : a canary bird ! I have been scrapbooking for four years and digital scrapbooking for three years. 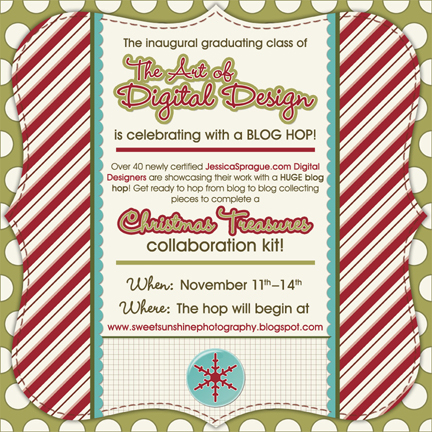 Here I will share digital tips and tricks in photoshop, freebies and some information about digital scrapbooking. Thanks for visiting Elaine Anjos Studio and Blog site !